February 12, 2015 by Ecommerce News. About Laws and regulations with tags The United Kingdom. 2627 views. 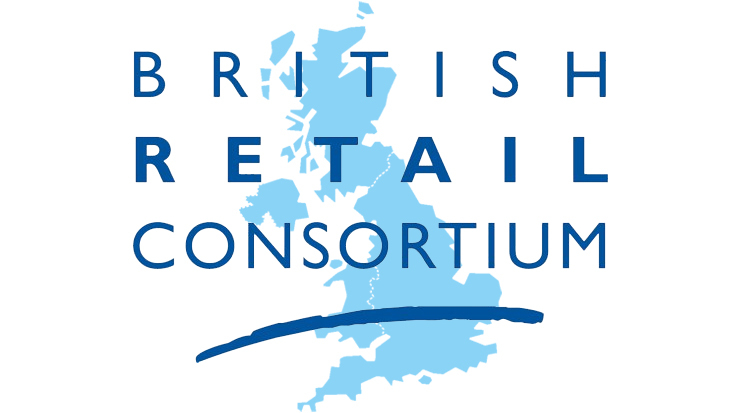 The British Retail Consortium urges the Government to make steps in consolidating cross-border consumer right and to push the EU to remove the barriers hindering online trade between European countries. Also a mini-Common European Sales Law should be implemented. This is apparent from a document the BRC has issued, which details principles the Government should consider in its March 2015 budget, RetailWeek writes. The BRC wants to make exporting online goods to Europe “more attractive and feasible”. The trade association says this is a top priority for the EU. “Its ability to deliver real progress could be a key indicator for future assessment of EU reform”, the letter says. The BRC might have a point here. The UK is the largest online market in Europe and the world’s third largest, and it has significant connections with every country in Europe when it comes to ecommerce. However, despite the UK being such a big ecommerce player, its ecommerce sales to France in 2013 were worth 63 million euros, compared with 222 million euros of French ecommerce sales to the UK. In other words, the fragmentation of consumer rights in the EU makes it unattractive for retailers to offer their products and services across borders. “The ideal outcome is a new fully harmonized Consumer Rights Directive at a practical proportionate level, covering sale of goods law (guarantees), digital content and cloud computing and possibly unfair contract terms”, the BRC said. At a practical level the UK and other EU countries are said to have already opposed full harmonization of consumer guarantees, so the BRC now suggests implementing a ‘mini-Common European Sales Law’. This one would deal only with guarantees, digital content and perhaps unfair contract terms. The trade association also sought attention for payments and card fees. According to the BRC, the UK should, just as other EU member states have, give priority to the introduction of domestic interchange card fee caps. “Alongside the 0.2% cap there should also be a fixed pence per transaction”, the organization said. Savings from a reduction in such fees could really give the ecommerce industry a boost, as there will be capital for several investments.